Lukas Pairon (°1958) studied philosophy at a private university in Lugano, Switserland, and later obtained a Master in educational science (specialization ‘politics of education’) at the Université Paris VIII-Vincennes. Following his studies, he worked for several years as a young researcher in the field of adult education and literacy programs at Unesco in Paris and at the Ministry of Culture of the French-speaking Community of Belgium (Ministère de la Culture, Communauté française) in Brussels. But at the age of 27, he changed his professional occupation by becoming the artistic director of the contemporary music and dance programs of the Flanders Festival (www.festival.be). He left this festival two years later to create together with Judith Vindevogel Walpurgis, (a production house for contemporary chamber opera and music theatre, www.walpurgis.be), and thereby came closer to his first interests as a young boy: opera, theatre and music. It is in that period that he met many of the musicians together with whom he would later create the now famous contemporary music ensemble Ictus (www.ictus.be). When Ictus was founded in 1994, Lukas Pairon was there and became its first general director, which he has been until the end of 2012. In 2005 he founded the organization Music Fund (www.musicfund.eu) which gives support to music schools in the Middle East, Africa, the Caribbean (and soon also Asia) through donations of music instruments and training programs for technicians able to repair such instruments. From 2009 until 2012, he founded and was in charge of 3rdParty (www.facebook.com/3dePartij3rdParty), a 3-year educational program creating bridges between youngsters in Belgium and peace- and human rights activists in the Middle East. Since 2012, Lukas Pairon was appointed as ‘senior research fellow’ at the School of Arts in Ghent (B) and started a PhD research at the University of Ghent (UGent, Doctoral program Political and Social Sciences) on questions related to the possible significance of certain musical practices in social projects proposed to young people living in violent surroundings. 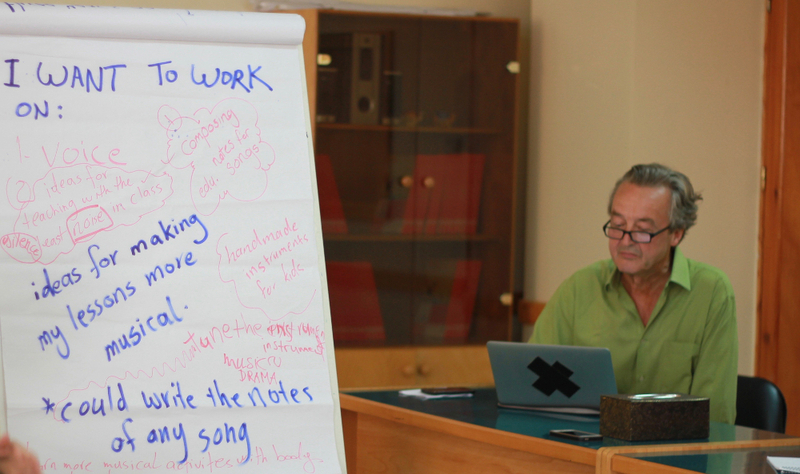 Lukas Pairon is initiator and now founding director of SIMM, an international research platform focused on the Social Impact of Making Music (www.simm-platform.eu). 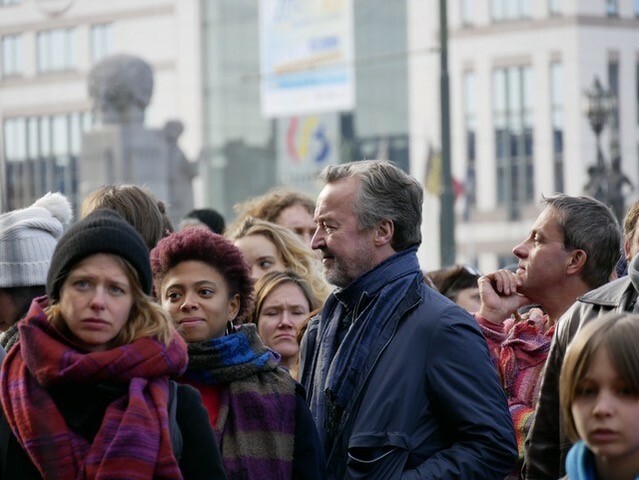 In 2018 the King of Belgium awarded Lukas Pairon with the title of Commander in the Order of the Crown for his work as ‘cultural activist’.